Nkosi Zwelivelile Mandlesizwe Dalibhunga Mandela is an intriguing and unusual amalgam of urban and rural. At 43, this Soweto-born, Rhodes University graduate is as comfortable in Gauteng’s hustle and bustle as he is beside an Eastern Cape cattle kraal. Like his late grandfather did with admirable cohesiveness, the chief is attempting to weave ancient tradition into a coherent and inclusive vision for modernity. His is not a rose-tinted spectacle look at country life from the comfort of an urban armchair, but rather a lived daily quest to improve the circumstances of the community who look to him for leadership. 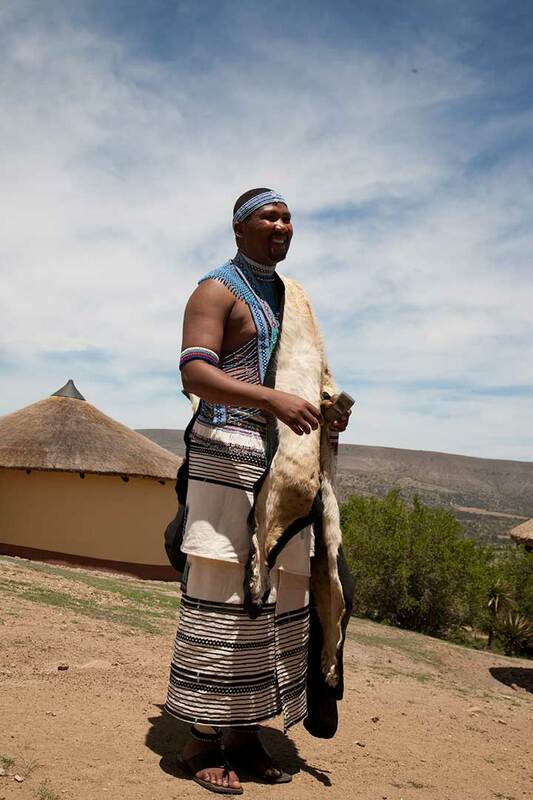 Chief Mandela assumed the hereditary chieftaincy of Mvezo Komkhulu (Madiba’s birthplace) in April 2007. 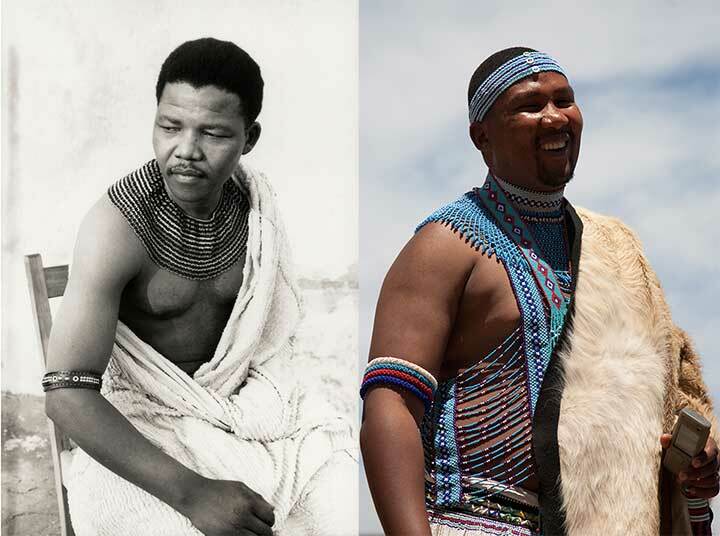 The title is a restoration of a role that had been improperly confiscated from his great-grandfather, Nkosi Mphakanyiswa Gadla Mandela, by colonial authorities in 1926. In May 2009, Nkosi Zwelivelile was deployed by the African National Congress (ANC) and has since served in the National Assembly as a Member of Parliament. He now splits his time between Cape Town and Mvezo Komkhulu.